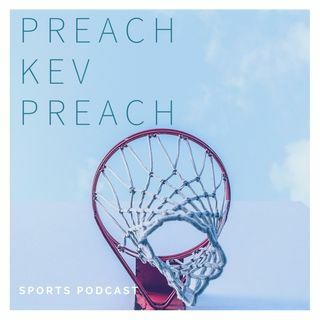 Pastor Kevy Kev here with another sermon/episode going through the NFL Playoffs with guest Rashad. Here our matchups from Wild Card all the way to the SB. Also go through what would it mean for Phillip Rivers to win the Super Bowl. Should Brees retire if he wins it all? If Chiefs doesn't win this year can Mahomes carry the team again? How far can a defensive team go in the playoffs. Let us know what you think of the picks and potential matchups.